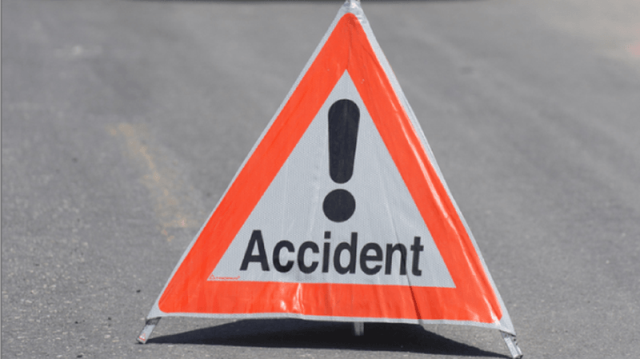 Kathmandu, 6 December : Two persons died in separate road accidents occurred in Mahottari and Chitwan districts last night. A pedestrian died after a motorcycle numbered Na 59 Pa 2998 hit him at Barhaghare in Bharatpur Metropolitan City-3 at 1:00 today. According to Chitwan District Police Office, the deceased is 40-year-old Chandra Singh Chaudhary of Kapilbastu district. Police have held the motorcyclist after the incident. Likewise, a person died at Jaleshwor Municipality-3, Mahottari after bus of Nepal-India Bus Service hit a motorcycle that was carrying four people when the accident occurred at 10:00 pm on Wednesday. Superintendent of Police (SP) Ishwar Karki of District Police Office, Mahottari shared that 25-year-old Raj Kumar Sah of Devtal Rural Municipality-3 of Bara district died in the incident. The bus numbered B R 06 PC 9251 of Dhanusha-Patna, Bihar route hit the motorcycle numbered Ja 6 Pa 1650 from the opposite direction at Jaleshwor Municipality-6, killing Sah and injuring three others critically. Sonu Kumar Thakur, 18, Chunchundevi Thakur, 16, and Meghnath Thakur, 30, of Sitamadhi District in Bihar, India have sustained critical injuries in the accident. SP Karki said that they are receiving medical treatment in different hospitals in Janakpur and Biratnagar.